I’ve become really interested in fairy-tale retellings, perhaps because I currently have a couple spinning in the back of my mind. 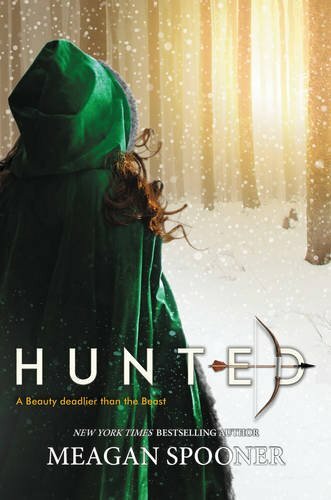 Hunted is a Beauty and the Beast retelling, and it stays pretty close to the original Grimm fairy tale (and avoids the Disney-fied singing furniture). Yeva, her two sisters, and her father live in Russia. Although her father used to be a great hunter, his wife felt it was too dangerous, and he became a merchant. When his wife dies, he remains a merchant, determined to provide a comfortable life for his daughters. But Yeva (nicknamed Beauty by her father) remembers the occasional trips into the woods with him when she was little. On the times she was unable to go with him, he would return and tell stories of unusual, magical creatures. When her father loses everything in a caravan accident, the family must move to the derelict cabin at the edge of the woods. He returns to the hunting lifestyle, but is driven mad by the absence of game and the feeling of being hunted by an unseen creature. When he goes after the creature again, Beauty follows, sure her father is mentally unwell. She doesn’t know this choice will change her life and the lives of her sisters that have been left behind. CONS: At the beginning and midpoint of Beauty and Beast's relationship, there are shades of Stockholm syndrome, which made me a bit uncomfortable. I stuck with the story, and after a chapter or two, was glad I did. Beast is a bloodthirsty savage and it's hard to like this character ... at first. PROS: Spooner begins showing the reader how each character is changing. Each chapter begins with a small excerpt of the Beast’s thoughts and actions, like a diary, and this gives a creepy glimpse into the mind of a creature that isn’t quite human, but not quite animal, either. Yeva and the Beast both are complex characters, and as Beast’s true personality comes to the fore, the reader can see Yeva’s compassion warring with her need to avenge the death of her father. Because this tale takes place in Russia, Spooner adds to the story the Russian fairy tale, Ivan Tsarevich, the Firebird, and the Grey Wolf, about a rich king with three suns and a golden apple tree. Although this retelling follows the original Beauty and the Beast plot, the Russian landscape and folk tale are a fantastic touch. The reader is left with a rich, winter tale full of magic. I loved the unexpected twist at the end that gave our two characters a happily-ever-after. 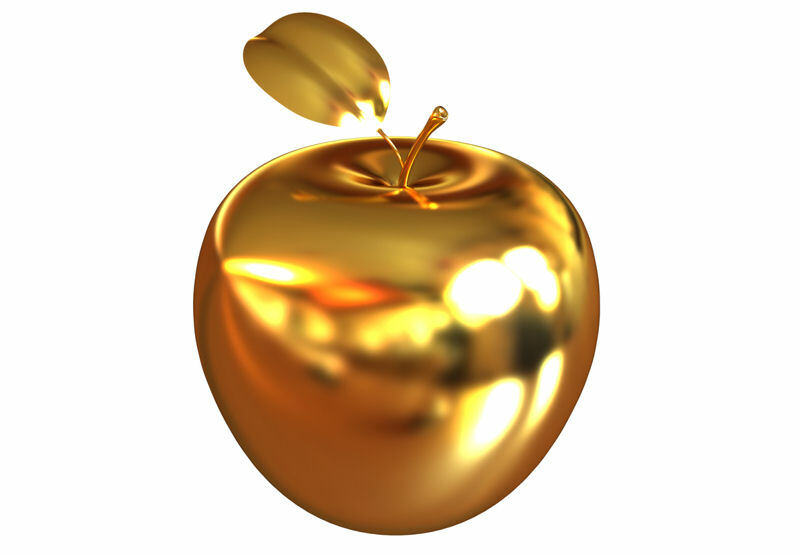 For those who love fairy tale retellings (or just a good story), I highly recommend Hunted and give it four and half golden apples.